James Merrick leads the Korean Practice Group, a team of attorneys, agents, and support staff dedicated to Korean clients and law firms, who specialize in their matters. Several team members are native Korean speakers. Jim is responsible for securing patent protection to meet client product launch deadlines and for management of the final work product of the team. He travels to Korea frequently to counsel Korean companies and law firms regarding intellectual property (IP) litigation, infringement, contracts, and licensing matters. Jim also counsels domestic energy clients and universities and prepares and prosecutes their patents, primarily in mechanical and electrical engineering. 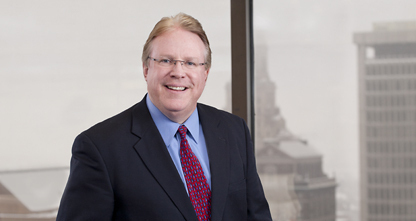 Jim has litigated cases in state and federal courts since 1998. He has litigated IP and insurance defense cases involving violation of trade secrets, personal injury claims, and product liability claims.